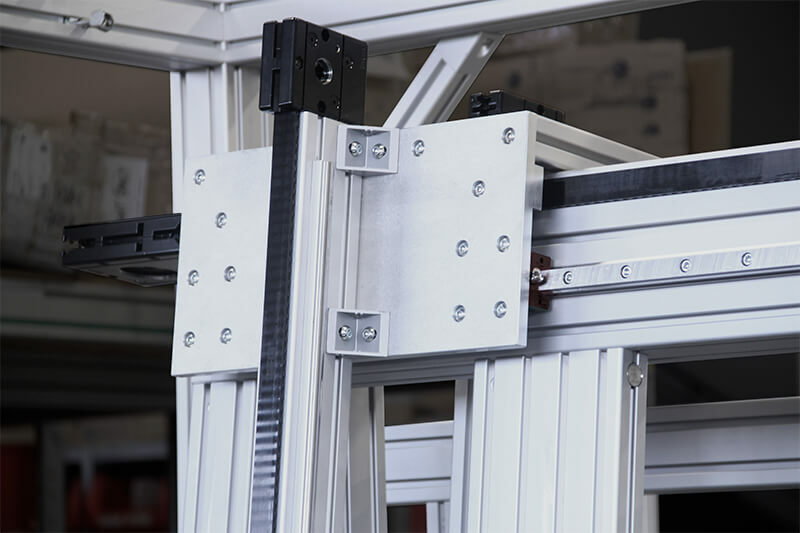 At MB Kit Systems, each project is engineered and built to perfection with the highest-quality extruded aluminum framing and components. 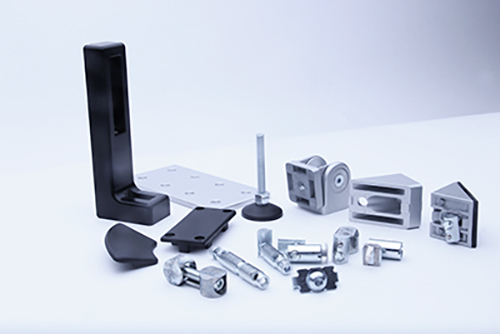 With an extensive product selection of aluminum profile and components, customers are able to meet specific application requirements. 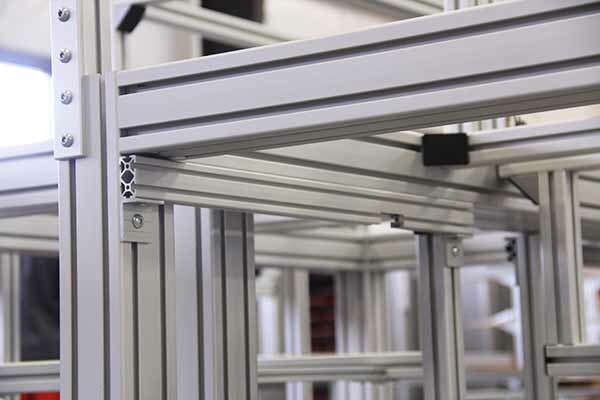 No-cost engineering is provided with any size order to ensure pin-point accuracy with project builds. 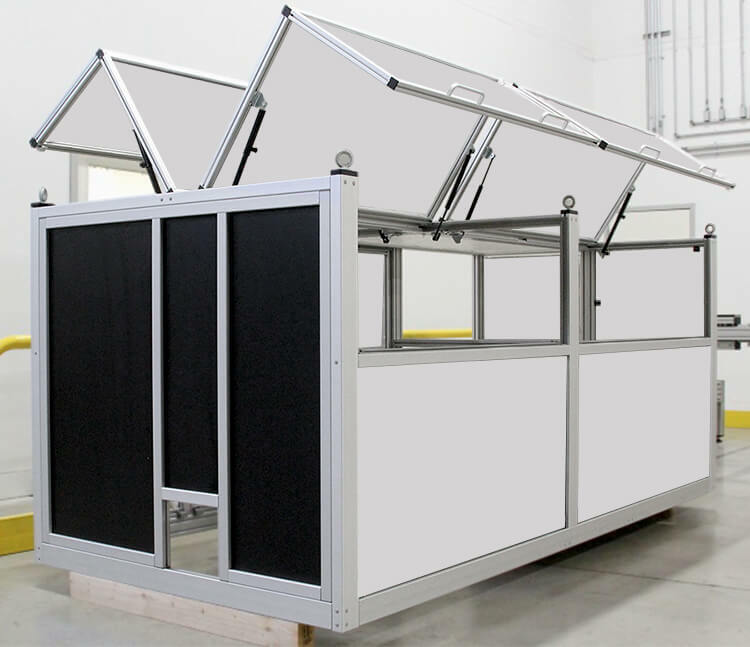 For over years, MB Kit Systems has worked closely with many small and large businesses to create specialty solutions for dynamic and structural projects utilizing proven design techniques. 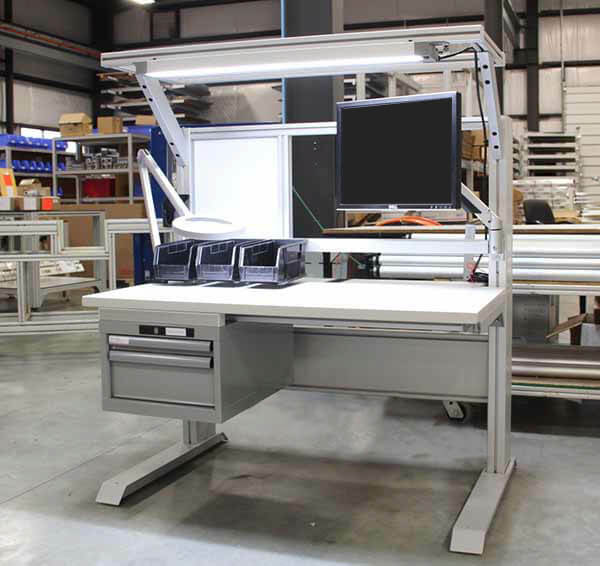 Over the years we have worked in the following industries automotive, space, energy, education, retail and many others. 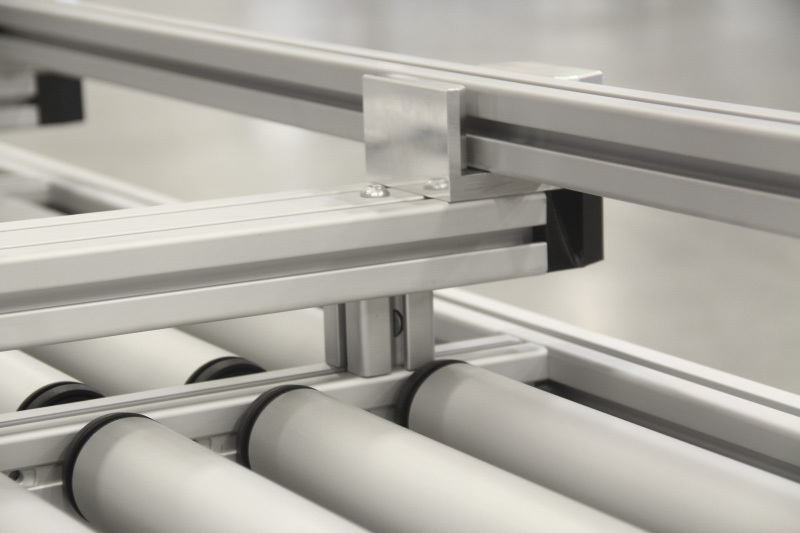 With our level of experience in extruded aluminum, there aren't surprises that come our way; only results that come with experience. 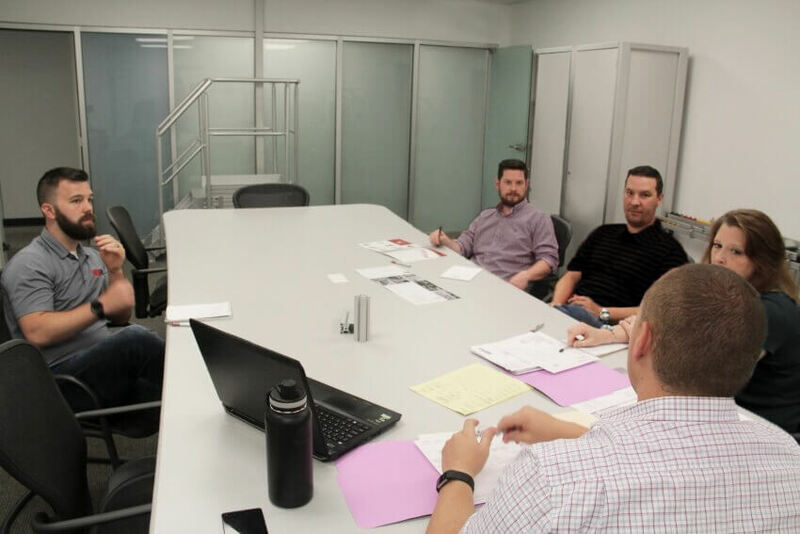 Quality starts with the product, but doesn't stop there. 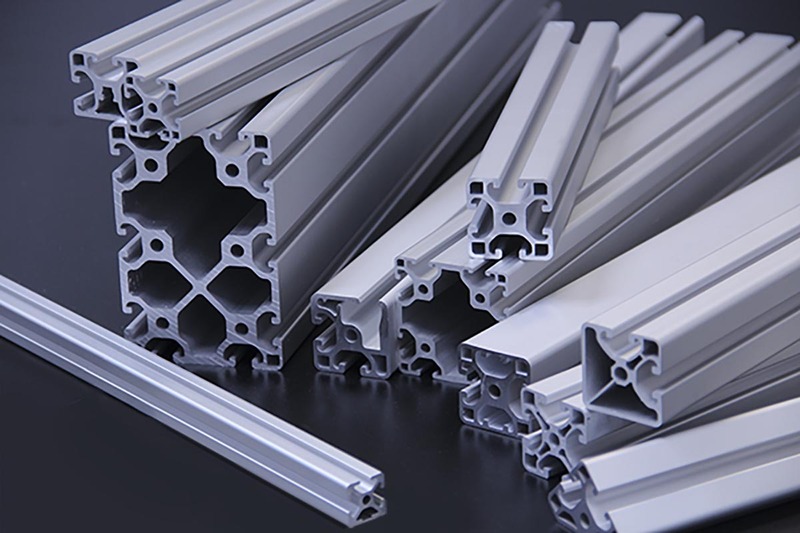 The quality of our extruded aluminum solutions is heightened by having a team dedicated to producing the highest-level designs that accurately perform as your application requires. 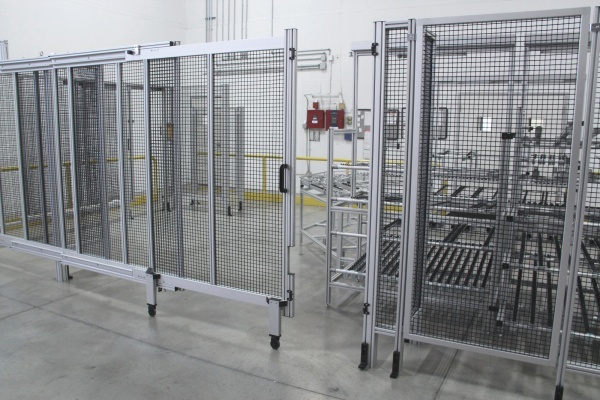 You have a large assortment of high-quality aluminum profile options and modular components to choose from.